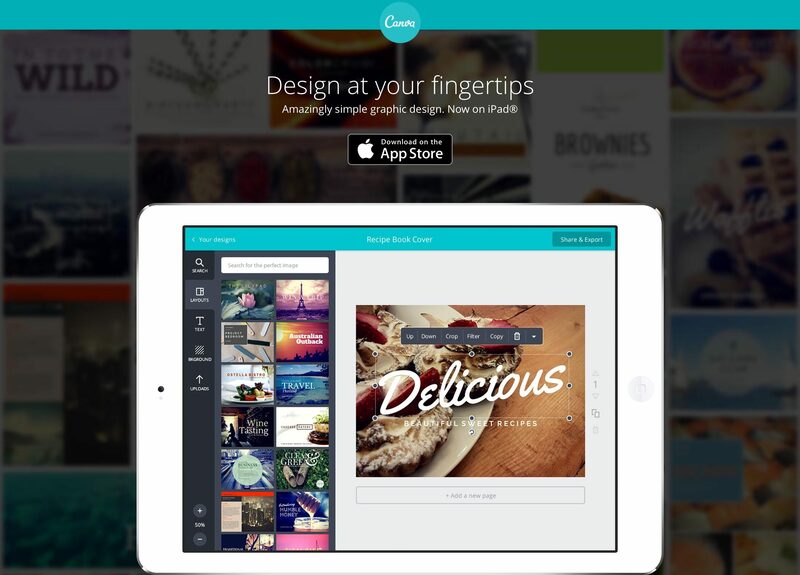 Canva, a simple new way to design. Canva gives you everything you need to easily turn ideas into stunning designs. Also available on the App Store (iOS).